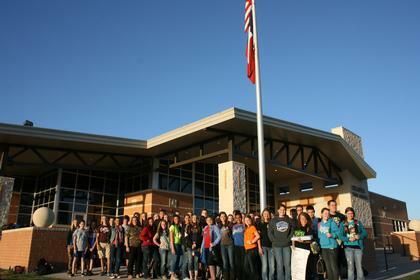 See You at the Pole is an annual global day of prayer that is student-initiated, student-organized, and student-led. 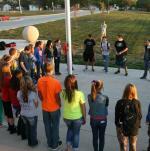 See You at the Pole is always planned for the fourth Wednesday in September. On September 25, 2013, schools across the United States and many countries around the world gathered for this special event. 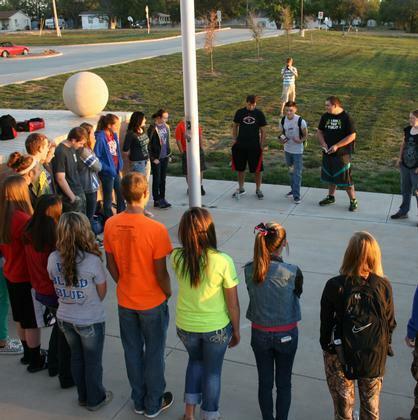 Starting in October, FCA will meet before school on the 2nd & 4th Tuesday of each month.